NEW COURSE: After the Ukraine crisis, the EU is converting its strategy towards its neighbours in the East. A recently completed NUPI project has examined the role of the EU in the Ukraine conflict, and the implications for Norway. 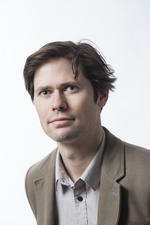 This project, The Russo–Ukraine crisis and the role of the EU: implications for Norway,has been funded by the Norwegian Ministry of Defence and conducted by NUPI research fellows Pernille Rieker and Kristian Lundby Gjerde, together with Dr Josef Bátora of Comenius University in Bratislava. What is the role of the EU in the conflict between Russia and Ukraine? A recent NUPI project has examined this issue. ‘The EU has moved away from its earlier normative approach. It has become clear that the European Neighbourhood Policy (ENP) has not performed according to the original intentions of contributing to peace and stability in Europe,’ explains Pernille Rieker, project leader and senior researcher at NUPI. Through its ENP, the EU works with its southern and eastern neighbours, seeking to achieve closer political association and optimal economic integration. International society has been deeply upset by Russia’s actions of annexation and destabilization. These cannot but elicit reactions, Rieker emphasizes. Rieker further notes that the EU is starting to change its strategy towards its neighbours in the east – not least because its policy to date has failed to contribute to greater peace and security, as was intended. ‘The EU’s unified neighbourhood policy has been replaced by more flexible processes, where several actors are now involved at various levels to contribute to institution-building in Ukraine,’ she explains. Rieker explains that while the EU has shown in the past that it wishes to create stability through expansion and European integration, Russia wants acknowledgement for its own spheres of interest. ‘It is a fact that misunderstandings and inability to see oneself from the outside may accelerate conflicts, as may inability to understand the other side. 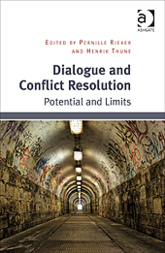 Most of the time, both parts stand to gain if a conflict can be solved through diplomacy and dialogue, but this demands political will from both sides’, explains Rieker, who has co-edited the recent volume, Dialogue and Conflict Resolution. Relations between Russia and the EU have been difficult and tense, involving sanctions and counter-sanctions in the aftermath of the incidents in Crimea and Ukraine. ‘Tensions had rising already before 2014. Obviously, any further escalation between Russia and the EU should be avoided, for reasons of security. Some form of cooperation between Russia and the EU is crucial for stability in Europe’, Rieker adds. 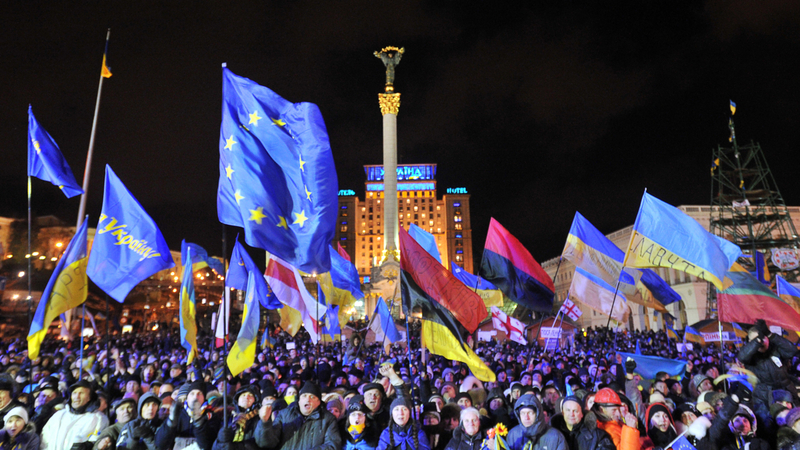 The Ukrainian crisis has become the most pressing security-policy issue in Europe.